Office condominium on the third floor of a three story commercial office condominium building. 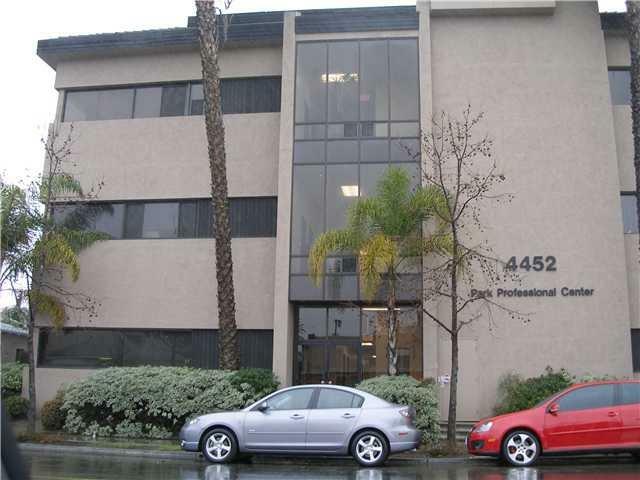 This is one of 36 office condominiums located in this building. Typical owners of these units are small professional businesses. There is an existing Condominium Owners Association with monthly dues of $107.00. Listing provided courtesy of P M Real Estate. Listing information © 2019 San Diego MLS, Inc.